Do you love chunky knits with big, juicy yarn? Of course you do! 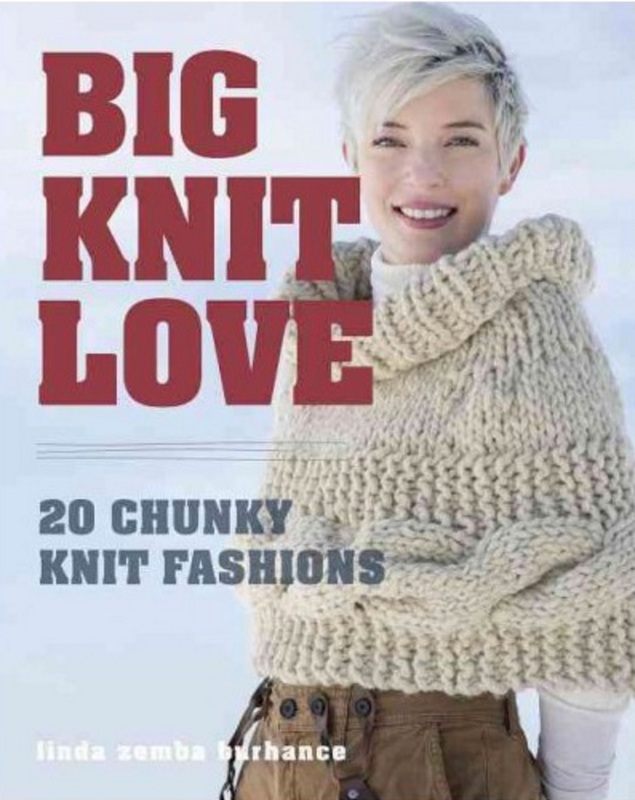 Lion Brand Yarn is giving away a copy of Big Knit Love by Linda Zemba Burhance. If you enter, you have a chance to win this new book with 20 knitting patterns for the chunky knit enthusiast in all of us. To enter the Big Knit Love giveaway, click here and answer the three questions given. The contest will run to 11:59 pm (EDT) on Wednesday, April 19, 2017. A winner will be chosen at random and announced on Thursday, April 20, 2017.